The expansion of company and governance regulations in Pakistan in recent times has seen an increased regulatory burden and complexity for companies, and an associated perception of increased risks when it comes to the personal liability of directors. This increased complexity and diversity in corporate governance requirements in today’s business environment also places increased demands on the company secretary, a role crucial to ensuring proper transparency, accountability and compliance obligations are met by your company. 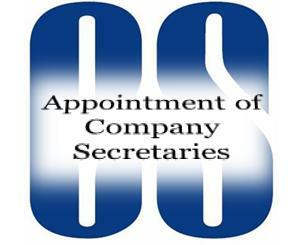 “The directors of a public listed company shall take reasonable steps to ensure that the company secretary is a person who appears to them to have the requisite knowledge and experience to discharge his functions as company secretary, and who is: (a) a member of, – (i) a recognized body of professional accountants; or (ii) a recognized body of corporate or chartered secretaries; or (b) a person holding a master degree in business administration or commerce or being a law graduate from a university recognized by the Higher Education Commission and having at least two years relevant experience (c) a retired government servant in BS-19 or equivalent or above with at least fifteen years’ service. Synergy Business Consulting (SBC) Company Secretaries are fully qualified and experienced to fulfil all legal and regulatory duties and obligations as well as any additional responsibilities required by the company. Completion and submission of your online Annual Return to Company Registration Office, SECP, Pakistan. Registered office address for your business. Online formation of new limited company. Completion of statutory documents for dividend declaration. Maintaining your company statutory records. Undertaking policy and procedural reviews of internal controls, approval processes, and compliance operations. 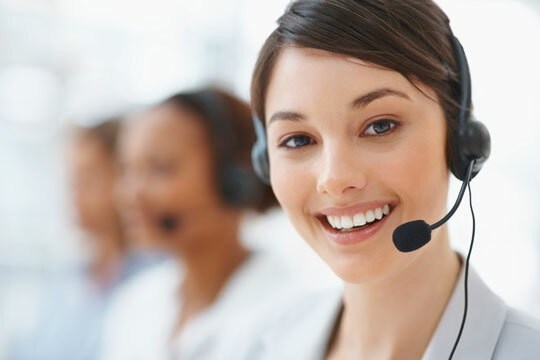 Providing corporate technical advice and secretarial services in completing documents and acting as company secretary or virtual company secretary. Provision of services of obtaining relevant permissions relating to foreign investment and operation of foreign companies in Pakistan from government agencies including Board of Investment (BOI), Government of Pakistan, Securities and Exchange Commission of Pakistan. Our responsibilities: What will we do for you? Exclusions: What’s not included as part of this package? For specialized matters in respect of your company’s statutory affairs, we will issue separate terms and conditions for such services including respective responsibilities, pricing and payment terms. Your responsibilities: What do you need to do? Upon commencement of the delivery of our services, you will provide us with a signed letter of authorization for submission to Company Registration Office, SECP, Pakistan in order to formerly appoint us as your authorized representative. There are statutory time limits for the filing of your company accounts and certain returns/forms with Company Registration Office, SECP, Pakistan. You may be subject to fines/penalties if certain documents are not submitted to Company Registration Office, SECP, Pakistan within the prescribed time limits. With this in mind, we would advise you to notify us immediately of any changes to your company’s statutory information. We cannot be held responsible for late/incorrect returns and/or forms if you do not provide us with the relevant information within the statutory time limits. You will be responsible payment of any fines/penalties incurred as a result of the late fling of your documents. If information pertaining to such returns/forms is provided to us within 5 working days of the statutory deadline, we may not be in a position to file the relevant document(s) on time with Company Registration Office, SECP, Pakistan within the time limits due to other customer commitments. Again, in such circumstances, you will be liable for payment of any fines/penalties incurred. 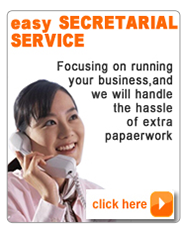 Please contact us if you want to appoint us as your company’s virtual Company Secretary.